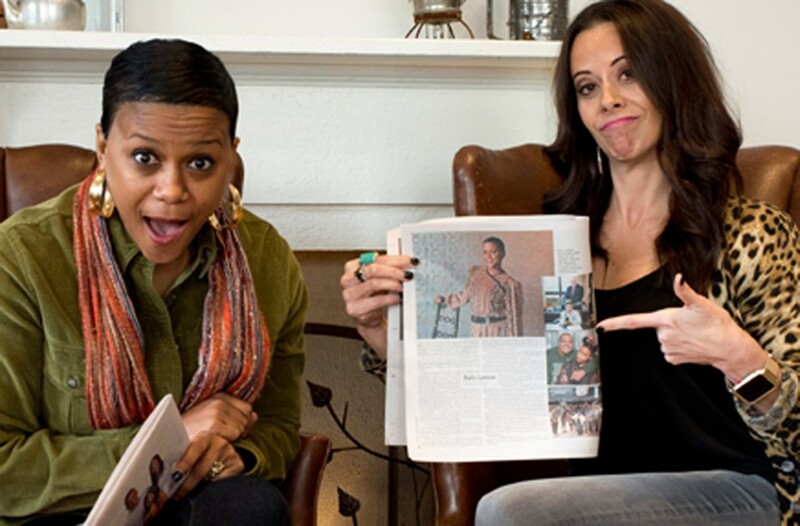 Style Weekly Publisher Interviewed on "Coffee With Strangers" | News and Features | Style Weekly - Richmond, VA local news, arts, and events. Style Weekly publisher Lori Waran recently sat down with Kelli Lemon to talk about what makes Richmond a special place. "Coffee with Strangers" updates every Monday at coffeewithstrangersrva.com.